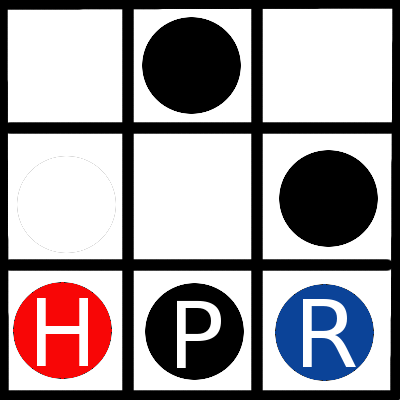 [Hpr] HPR Logo Coffee Cup? 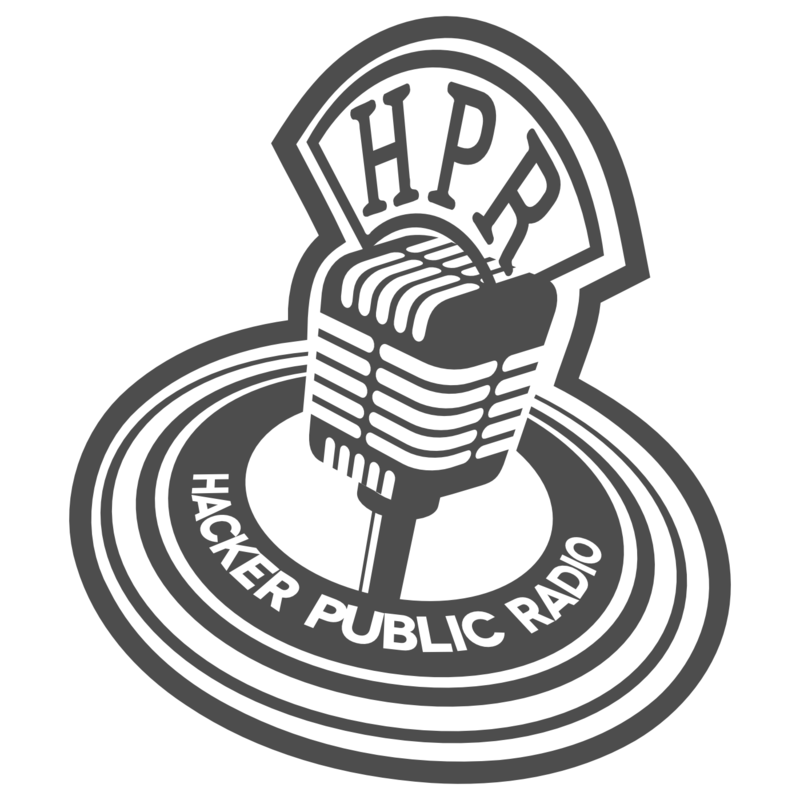 Previous message (by thread): [Hpr] HPR Logo Coffee Cup? 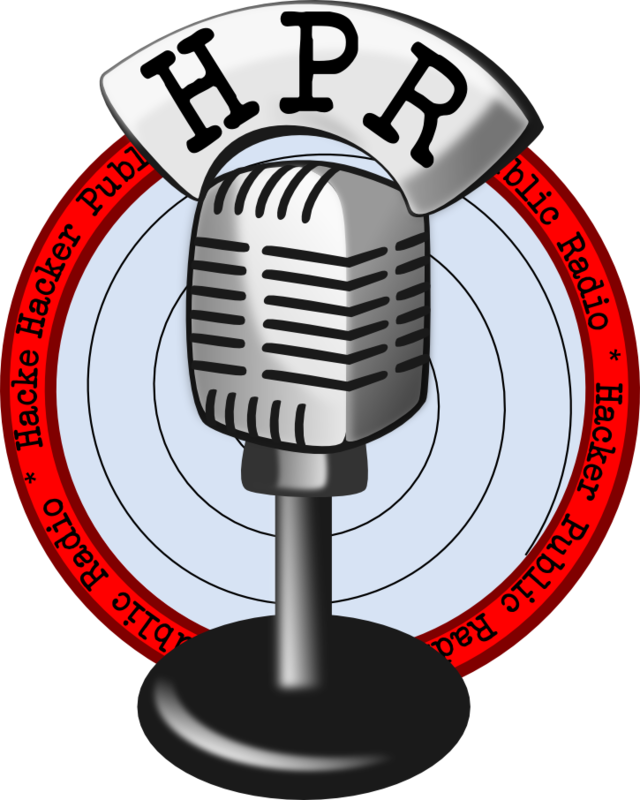 Next message (by thread): [Hpr] HPR Logo Coffee Cup? be ok). Have you seen these logos? > use the cup to drink coffee at a Linux Fest and perhaps use a gift. > (btw - The cup would support the consumption of any liquid). > and ...) or even desired. Using proper logos is what I am thinking. > In any case I'm asking for some direction. > and in the water).